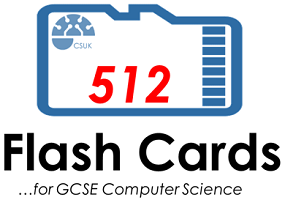 Purchase your copy of “512 Flash Cards for GCSE Computer Science” today! 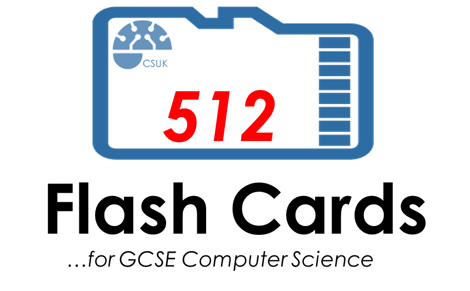 Help your students revise and buy this pack of 512 easy print flash cards. All aspects of the Computer Science GCSE course are covered in depth. This purchase provides you with a printable pdf file with a site licence so you can print as many times as you like for as many years as you wish. Purchase your flash cards today!